The unforgettable genius of Ella Fitzgerald is worthy of celebration in any year but we especially wanted to share her 100th anniversary with you. 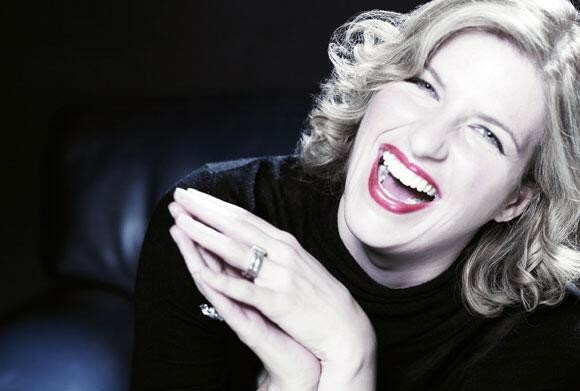 Award-winning jazz vocalist and BBC Radio 2 presenter Clare Teal explores Ella’s legacy from her early days at the height of the Swing Era through the Great American Songbook, surely the biggest treasure trove of song ever recorded. Clare’s Trio brings together the greatest jazz musicians in the land and their performances are sheer joy – share an evening with them and revel in this intimate celebration of Ella’s life and music. Parents and their children (Under 16s) can get 50% off concert prices. Call 01524 594151 for details and to book this offer.